There is no question that asbestos abatement helps to protect the environment. If you are unfamiliar with the concept of asbestos abatement, however, you may be wondering why that is. So today we want to take a look at this concept and hopefully give you a better understanding of how asbestos abatement helps to protect the environment! We have already talked about asbestos abatement in the past, but in case you missed it, let’s take a quick look at what it actually is. Asbestos abatement is the “neutralizing” of any threat posed by asbestos. When materials containing asbestos are damaged or broken, small fibers of asbestos are released into the environment and cause contamination and sickness. To prevent this from happening, professional environmental solution companies are called in to neutralize the asbestos. This neutralization is done by complete removal of the asbestos, containment by encapsulation of the asbestos, or (in a few circumstances) leaving uncompromised asbestos materials alone. When the structure of asbestos contaminated materials is compromised, microscopic fibers of asbestos are released into the air. These fibers can be breathed in and build up in the lungs contributing to respiratory distress. It isn’t only the human body that suffers at the hands of asbestos, though. Just as airborne asbestos particles can be inhaled by the human body, they can also travel through the air and settle in water and on the soil. This contamination is then absorbed by the ground and distributed through underground root systems to growing plants and nutrients. This creates a constant cycle of environmental exposure to toxins! The only real way to prevent asbestos contamination from affecting the environment is to eliminate asbestos-contaminated products altogether. Yes, it is now illegal to construct homes using any asbestos-contaminated products, but many homes already have these contaminated materials in place. To prevent these materials from leaching into environmental resources they must be neutralized when they show signs of being compromised. How a Professional Environmental Solution Company Can Help! Asbestos abatement helps the environment, but due to the contamination risk that asbestos poses, it must be performed by a licensed professional. Should someone without proper knowledge attempt asbestos abatement, there is a high likelihood that further contamination will take place. 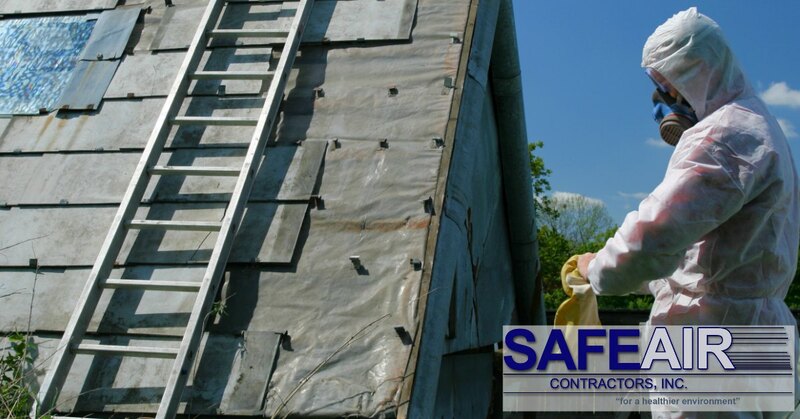 Here at SafeAir Contractors Inc., we have a full team of licensed professionals ready to help to assess, contain, or remove your asbestos problems. Not only are we equipped with the right equipment and resources to do this, but we have enough experience to know when asbestos needs removal and when it is safest to leave it be. Do you want to know how asbestos abatement helps companies like yours? If you live in Ohio or Pennsylvania, just give us a call here at SafeAir and we’ll be happy to help! 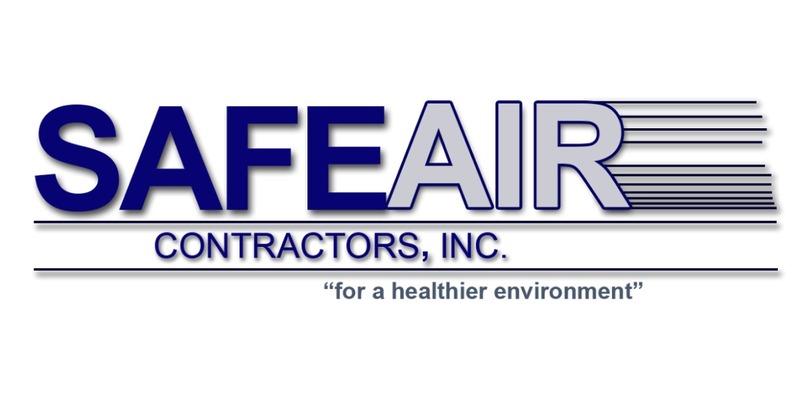 Who are SafeAir Contractors and What Do They Do?